On behalf of TRIUMF – Canada’s National Laboratory for Particle and Nuclear Physics, located at the University of British Columbia – MMK Consulting analyzed the net incremental economic impacts of TRIUMF if a proposed facility expansion were to be constructed. On behalf of the BC Clinical Research Infrastructure Network, MMK Consulting evaluated the economic impacts of clinical research in BC. The study scope included not only the direct impacts of the clinical research activities themselves, but also the indirect and induced impacts on the BC economy. The study also examined the ability of clinical research to generate funding for BC-led clinical research from extra-provincial funding sources. MMK Consulting led the analytical components of this project to assess the economic impacts, social impacts, municipal service impacts, and municipal fiscal impacts of a proposed major ski resort. Impacts were assessed under a range of alternate scenarios regarding the future financial success of the project. On behalf of the International Financial Center BC, MMK Consulting developed an estimate of the total provincial economic impacts associated with BC’s International Financial Activity (IFA) program. This program allows companies operating a registered international financial business in BC to receive a refund of BC corporate income taxes paid on income derived from a range of qualifying activities. 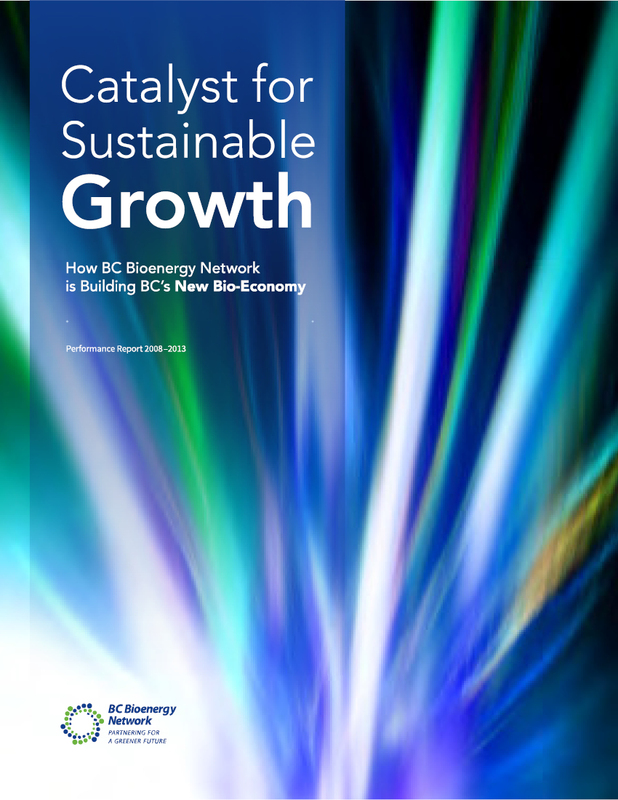 MMK Consulting reviewed the activities of the BC Bioenergy Network, and developed an economic impact assessment of the Network’s investments in the BC economy. MMK’s findings are referenced in BC Bioenergy Network’s Performance Report. An assessment of the economic impacts of a health care research institute. An assessment of the economic impacts and prospects of the salmon farming and wild salmon industries in British Columbia.